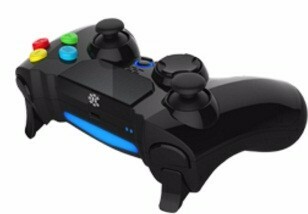 ◆ Basically same buttons as Sony DualShock 4 Wireless Controller, precise on the feel, shape, and sensitivity of the dual analog sticks and trigger buttons, but please be noted it’s a third party controller. 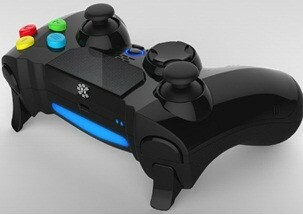 ◆ PS4 Controller includes Multi & Clickable touch pad also. 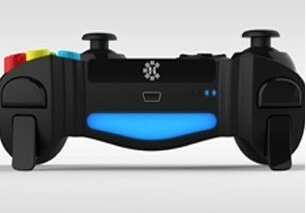 Built-in with 2 asymmetrical motors both left and right, providing dual shock function. 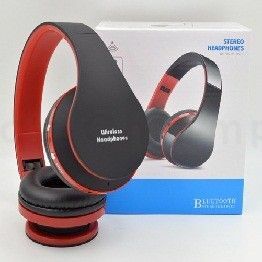 ◆ Features a built-in speaker and 3.5mm stereo headset jack -- configured with headset earphone jack and speaker input thus audio signal can be output in gaming. 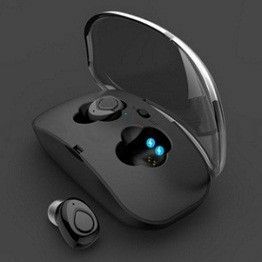 ◆ Rechargeable with a built-in lithium battery. 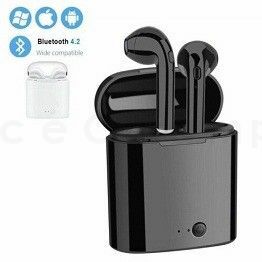 An USB charging cable is included (adapter not included). 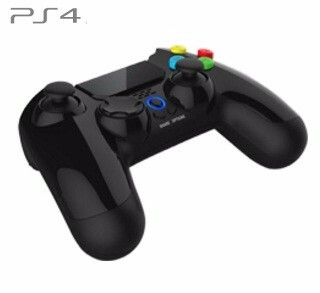 Precise Controller for PlayStation 4, basically same buttons and position of DualShock 4 wireless controller. 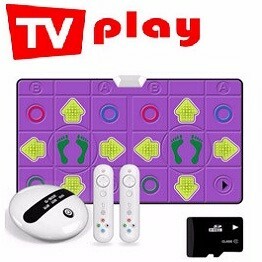 But please be noted it’s a third party controller.